The TK1 series is an affordable alternative for providing comfort, protection and style. The TK1 features fully adjustable, five position, ratchet action temples. 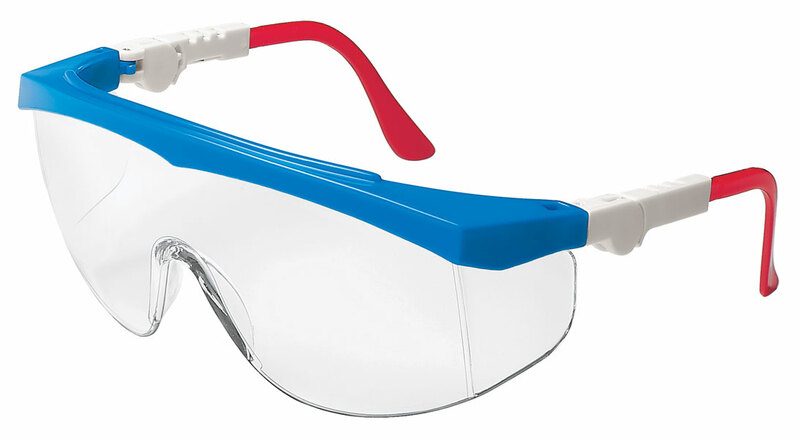 Other features include a stylish wrap-around design and one-piece polycarbonate lens with integral sideshields. The lightweight frame provides added comfort and balance. Filters out 99.9 percent of UV radiation.